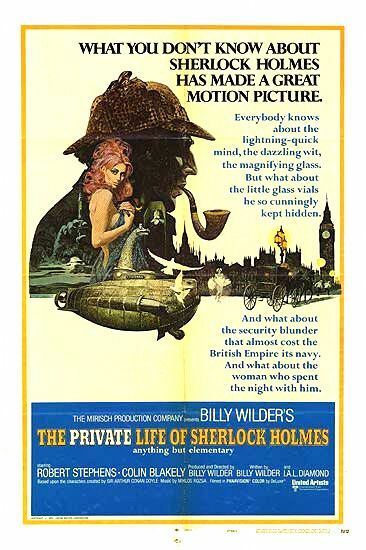 Posted on May 29, 2013, in 4-Icons, Comedy, Mystery and tagged 1970, Arthur Conan Doyle, Billy Wilder, Christopher Lee, Clive Revill, Colin Blakely, Genevieve Page, I.A.L. Diamond, Irene Handl, Mollie Maureen, Robert Stephens, Sherlock Holmes, Stanley Holloway, Tamara Toumanova. Bookmark the permalink. Leave a comment.